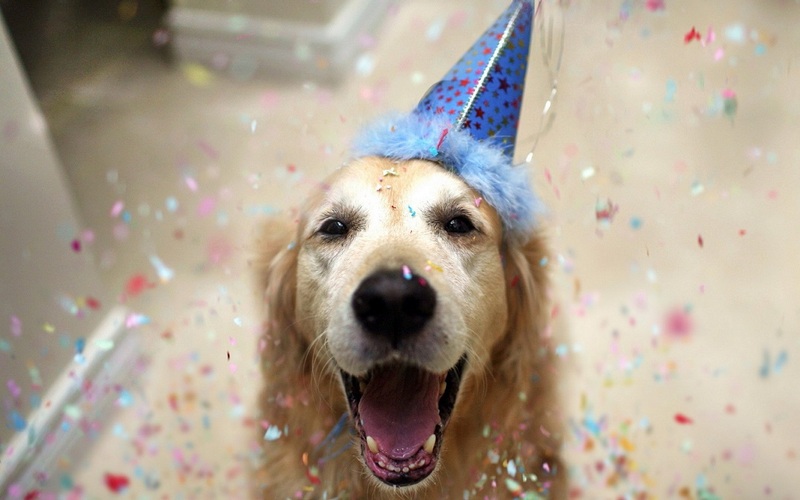 Exactly one year ago today, I launched this website. As I mentioned in a social media update about a couple months ago, I could not have expected the size of audience and traction the site has had within the last year. Like most writers begin with, my intention with the site was merely to keep a sort of public journal to log some personal thoughts. By and large, I considered myself the primary audience for the website – even though public. Consequently, I paid very little attention to analytics services, which frankly I hope will always remain secondary. Nevertheless, with such modest expectations, it is a Selah moment for me today thinking about how quickly the readership and engagement have grown over the past year. Writers usually don’t expect that anyone, apart from a few loved ones, will follow their work. Certainly, most do not write with the image of the world as their scope of audience. The reason for writing is usually rudimentary – a story worth documenting, or perhaps a virtue beneficial to remember, or simply moments that made an impact, or muses and reinterpretations of the past: lessons learned from both failures and successes. Such writers as me do not expect the diversity of people and cultures that eventually come to connect with our experiences. I guess that’s where the element of surprise in all of this lies for me. Well, in light of the one-year mark, I thought I’d share some details about the audience so far. The United States and China are the top readers respectively. Brazil, South Korea, Germany, France, Italy, and Russia are the remainder of the top ten readers countries respectively. 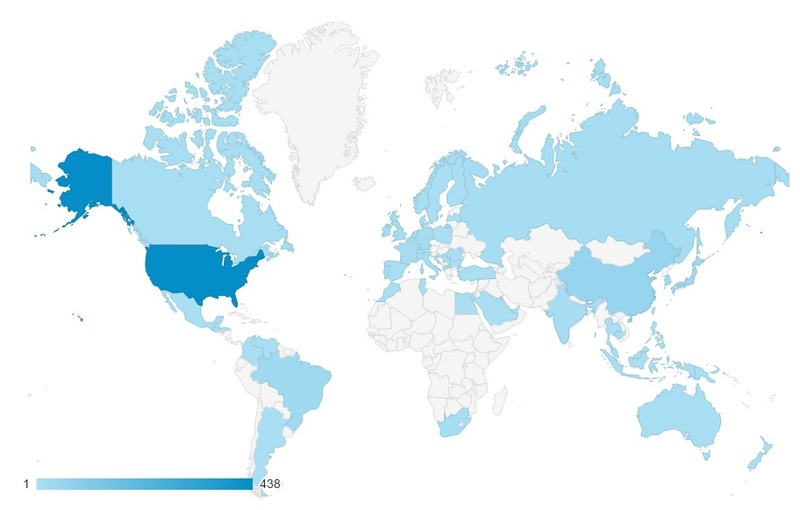 Readers distribution across the world. 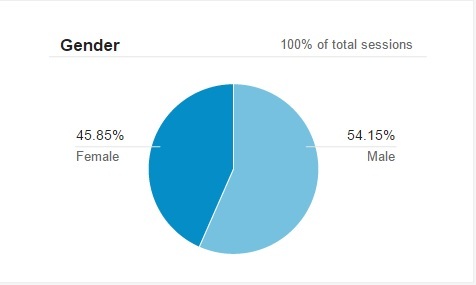 It’s a close tie, but more of my readers are male. Many of them are around my age. Apart from a few dramatic spikes in traction every now and then, these results have been mostly consistent. The average visitor count per month is 1,204 with engagement percentages fluctuating between 54% and 64%. 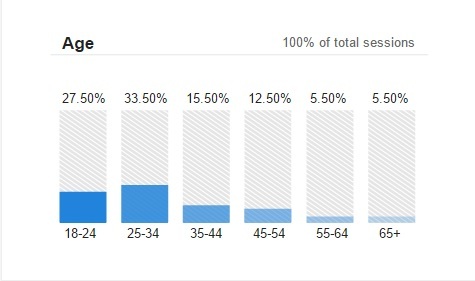 Over 40% access the website using desktop computers, while the other 60% prefer mobile or tablet devices. Leading States in the US are Georgia, California, New York, Texas, and Illinois respectively. While social media, especially Facebook, continues to be a prominent source of traffic, it has been surpassed by direct (those that visit the website directly) and referral (those that visit through an article someone shared) traffic channels in the last months. I like the relative balance among male and female readers, and while that isn’t a deliberate thought I put into my writing, I hope the trend continues that way. I wish there were more Nigerian readers, but I’ll live. The growing audience of this website has made me a little more conscious about what I post than I’d like, and also more conscious about proofreading etc. Regardless, I’m pleased that all of you are interested in what I have to say and thank you for reading.